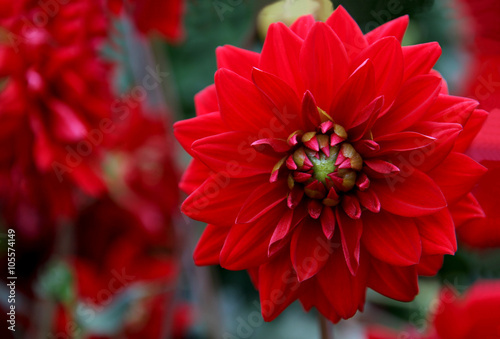 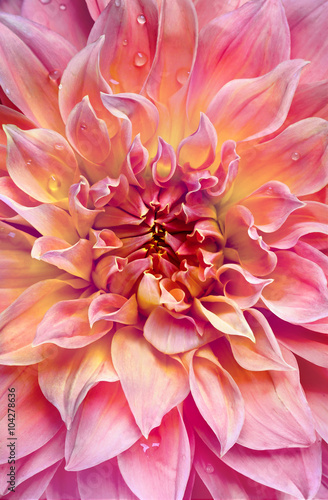 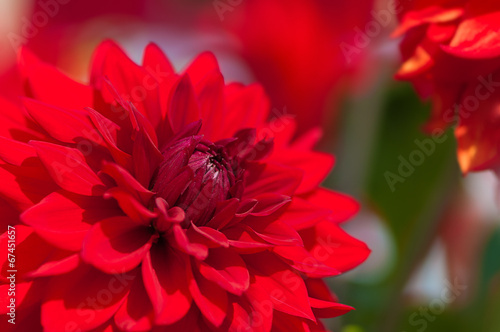 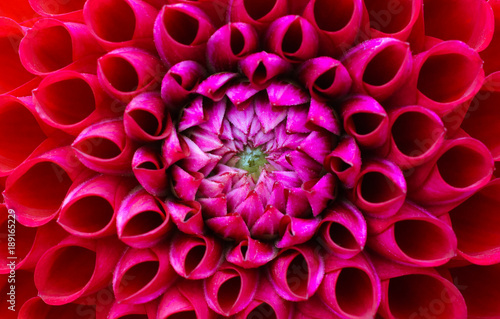 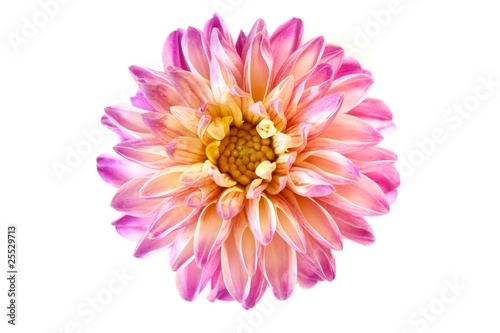 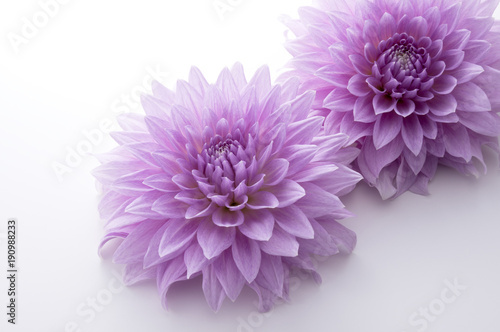 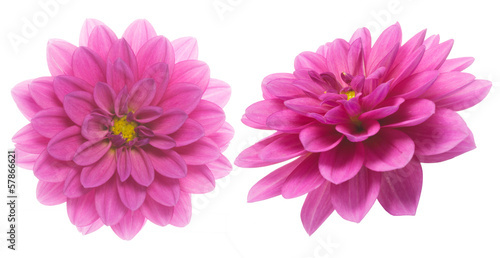 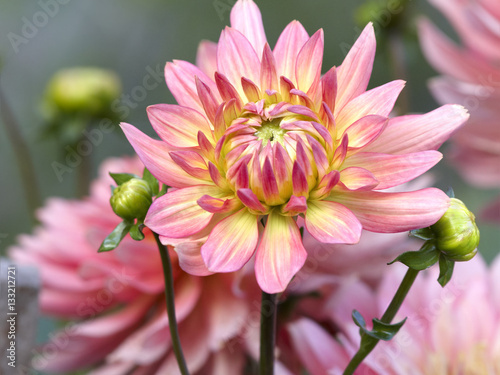 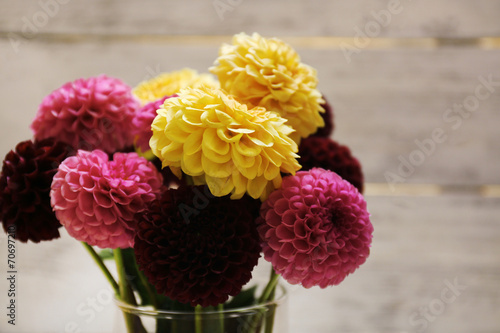 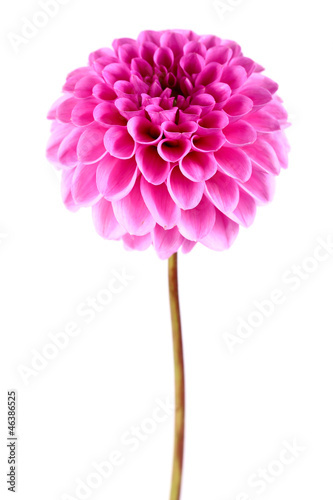 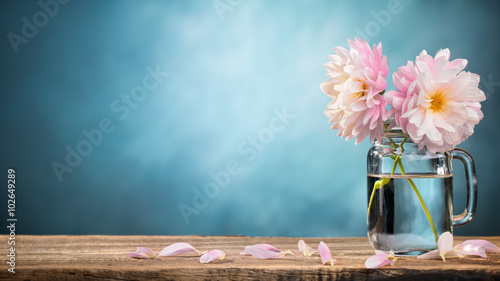 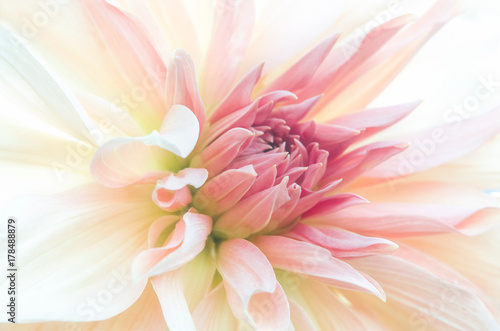 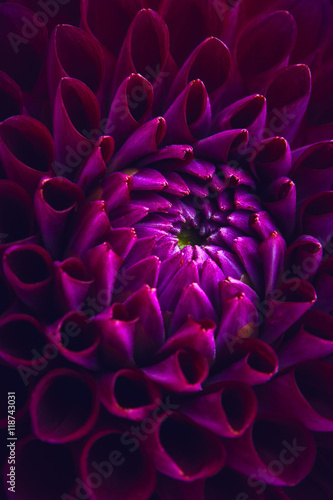 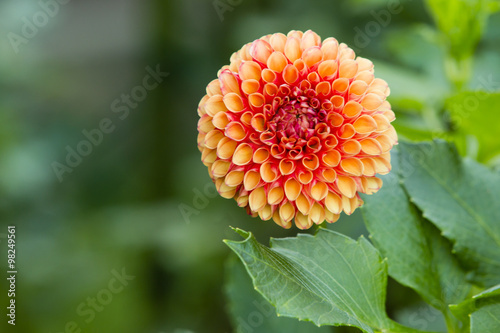 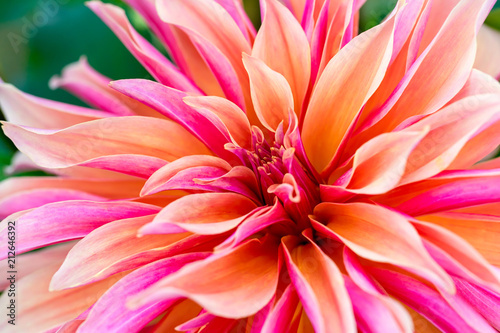 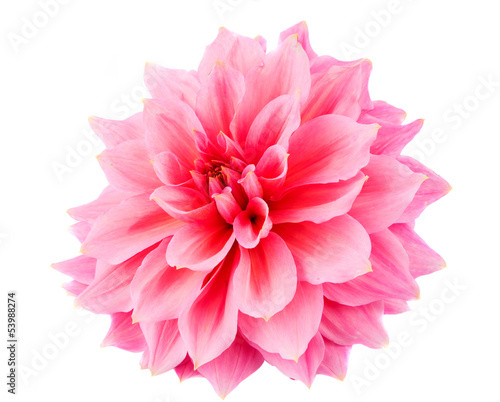 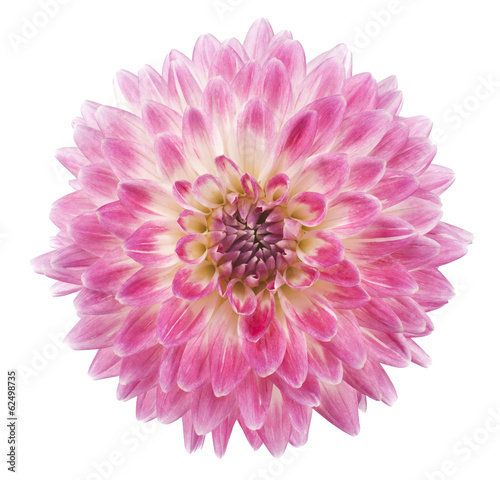 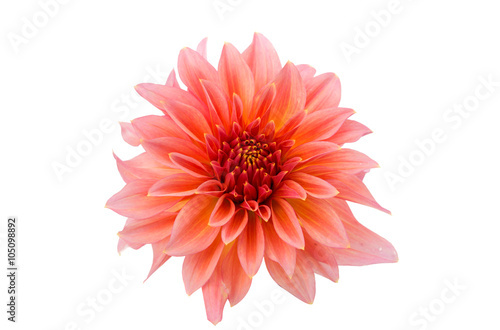 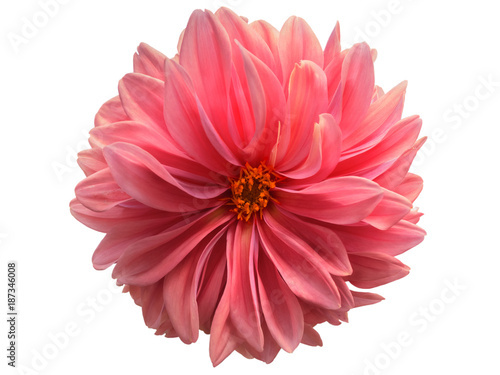 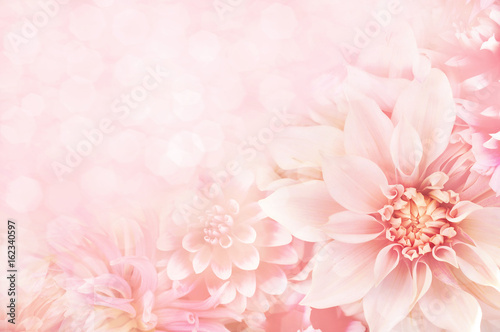 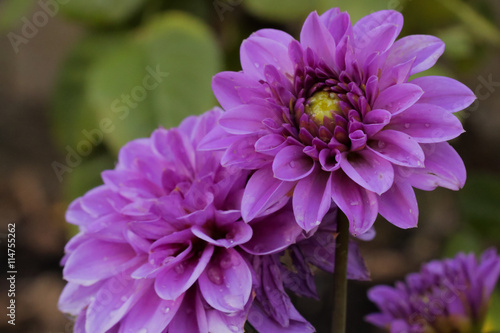 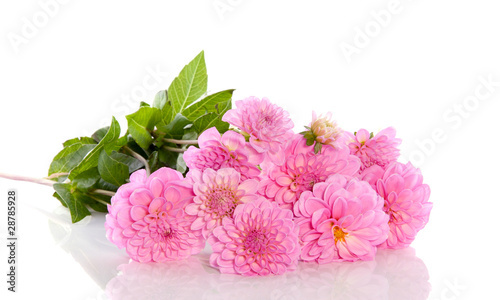 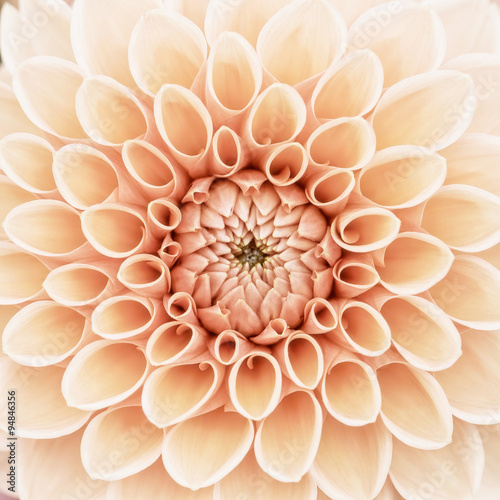 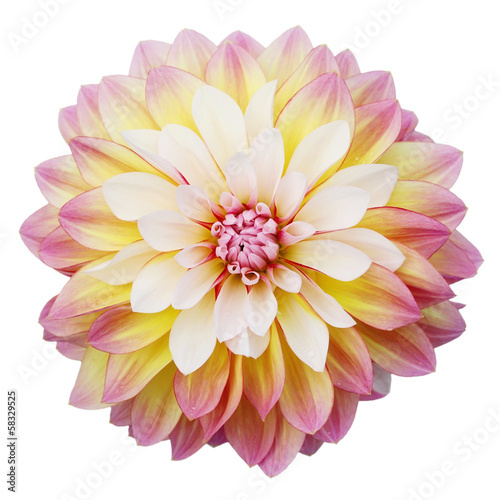 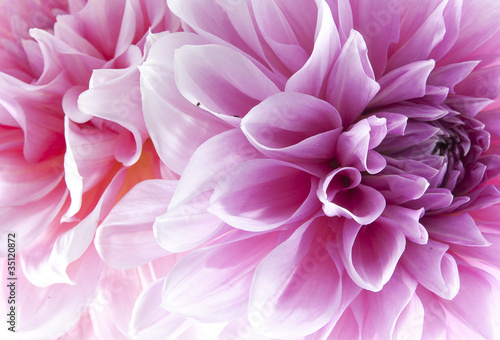 Red and pink dahlia flower macro photo. 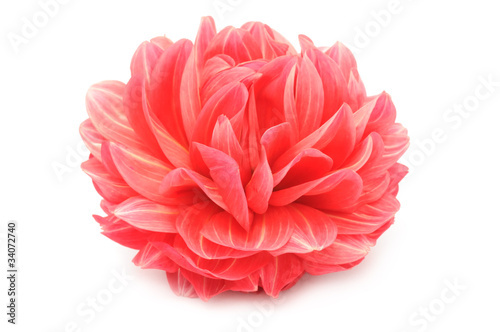 Picture in colour emphasizing the light pink and dark red colours. 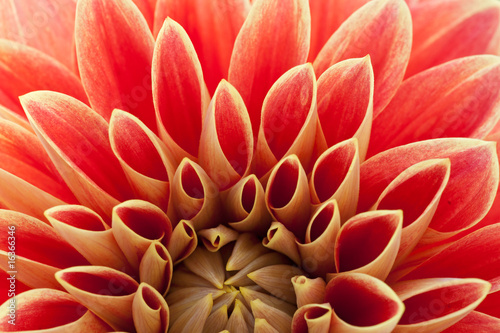 Flower head at the centre of the frame with perspective from the top. 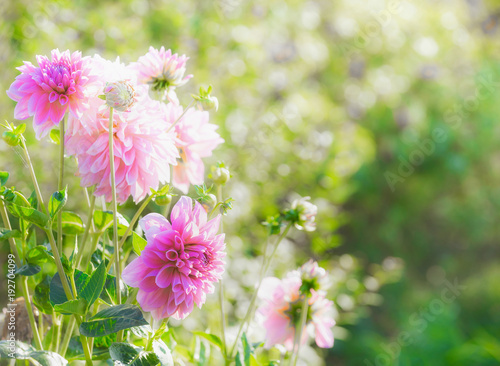 Zbliżenie na drobne różowe płatki gladioli, subtelne rozmycie. 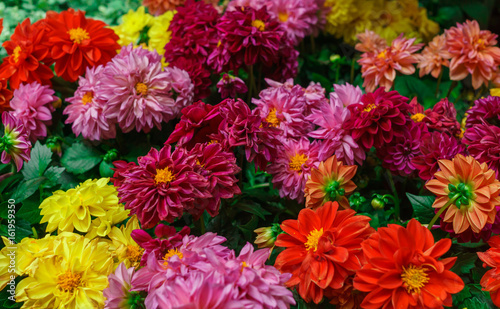 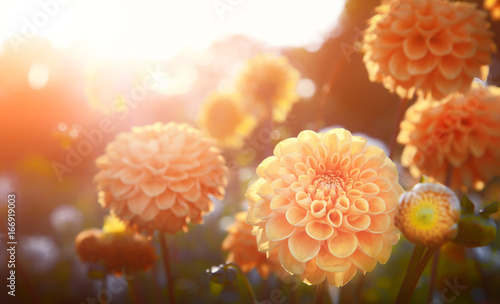 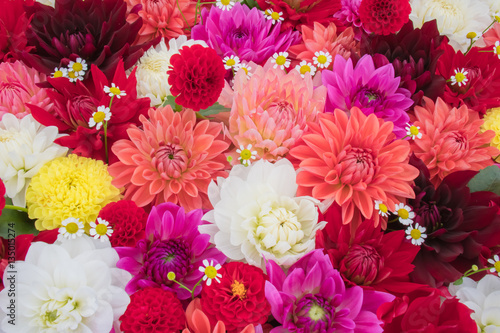 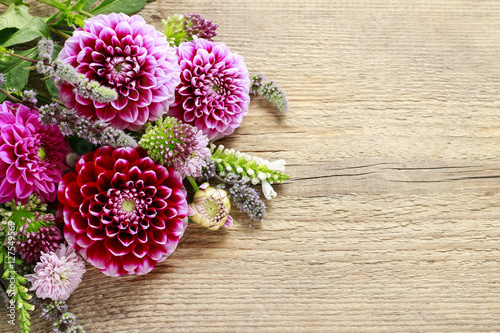 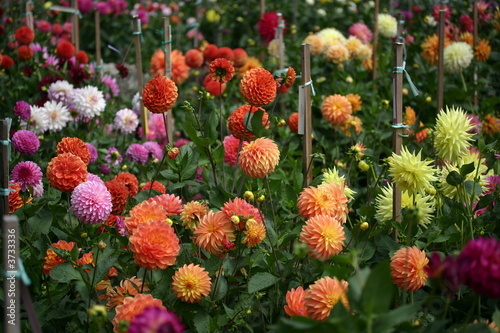 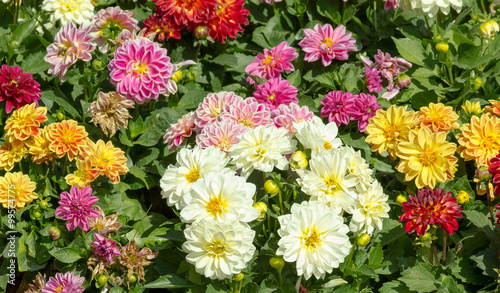 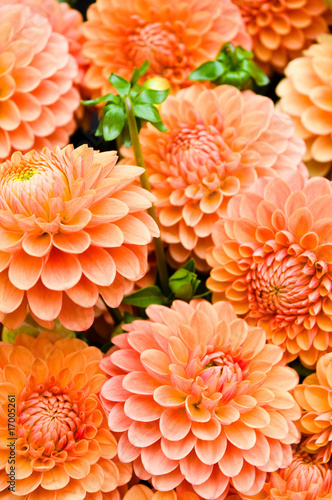 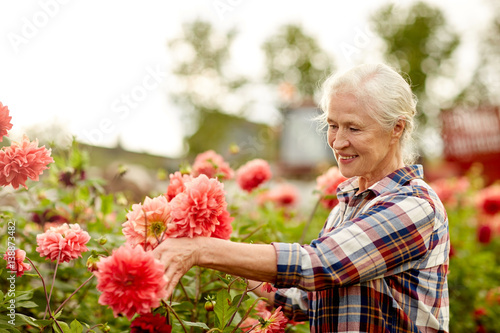 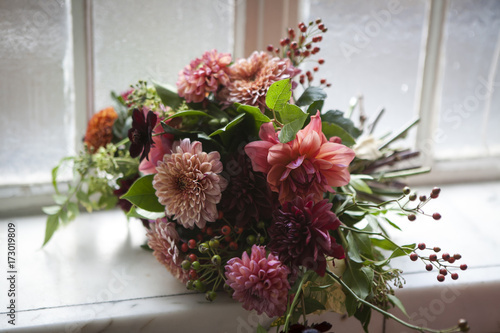 Beautiful summer dahlias in the home garden. 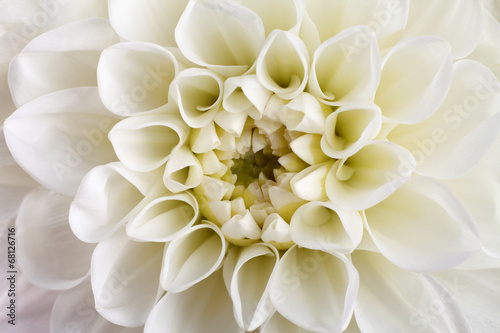 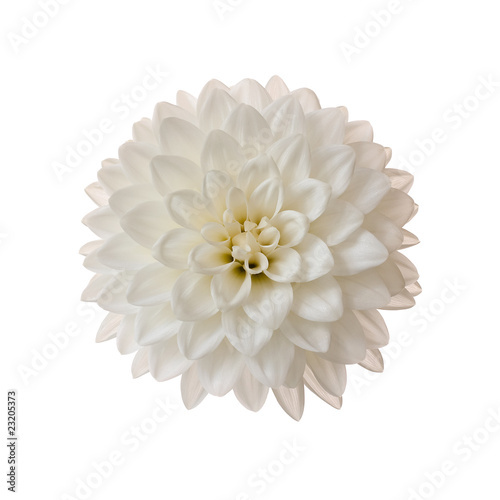 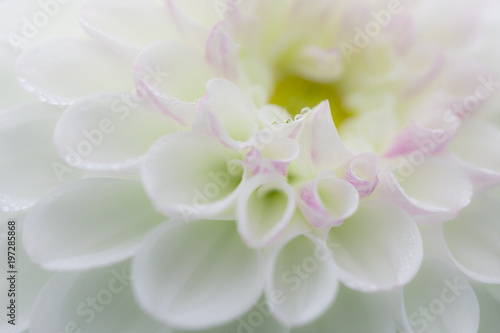 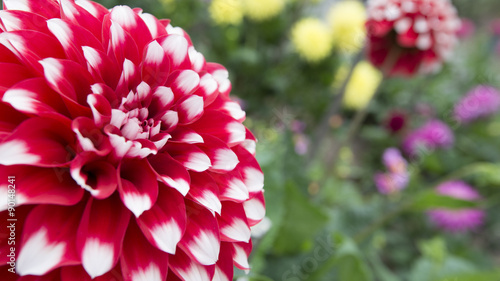 Close-up of a large red and white dahlia blossom in a flower bed. 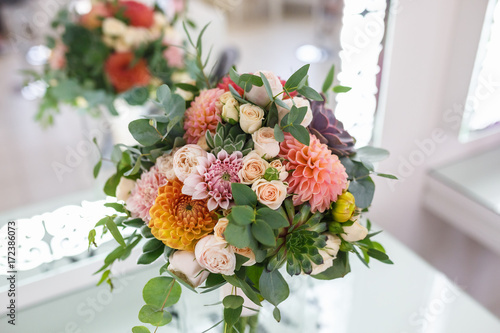 Right half of frame is out of focus flowers and foliage.